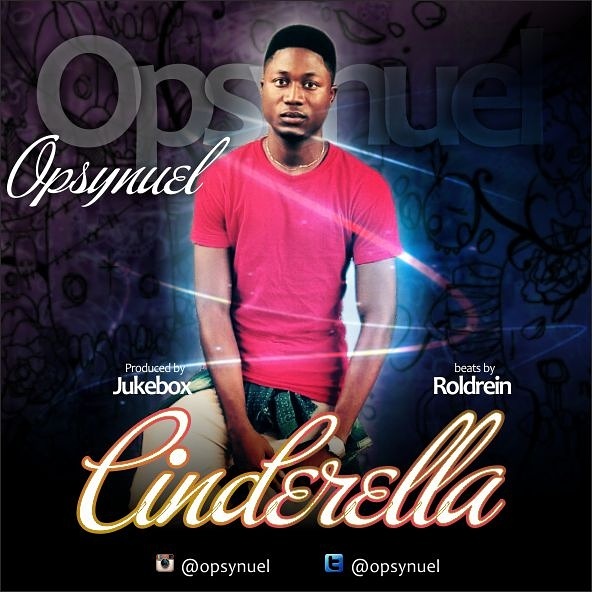 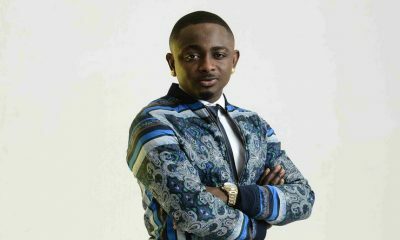 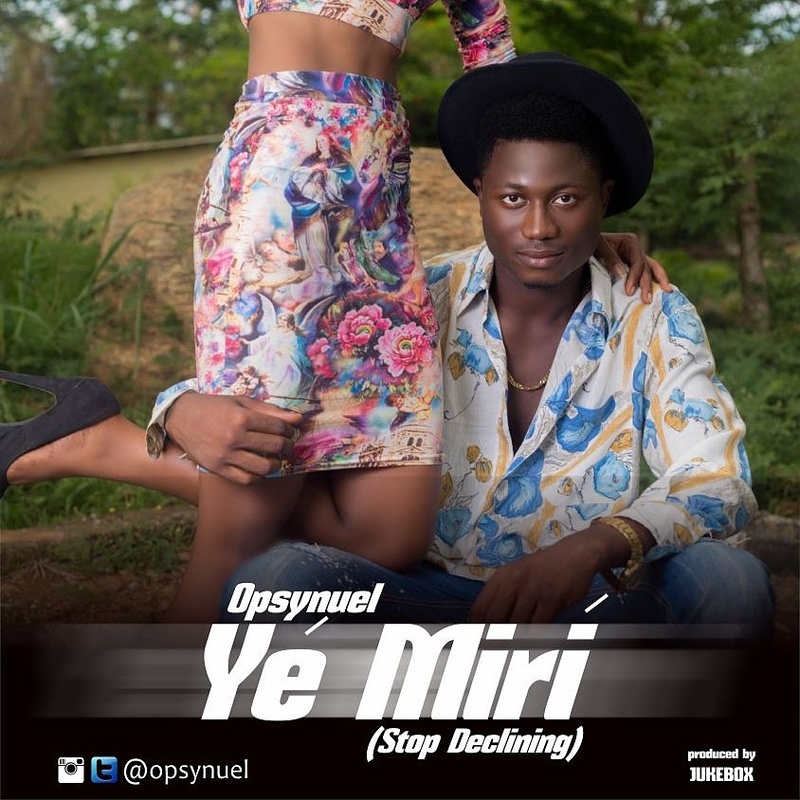 Opsynuel is a fast-rising pop artiste set to take over the industry with his infectious style of music. 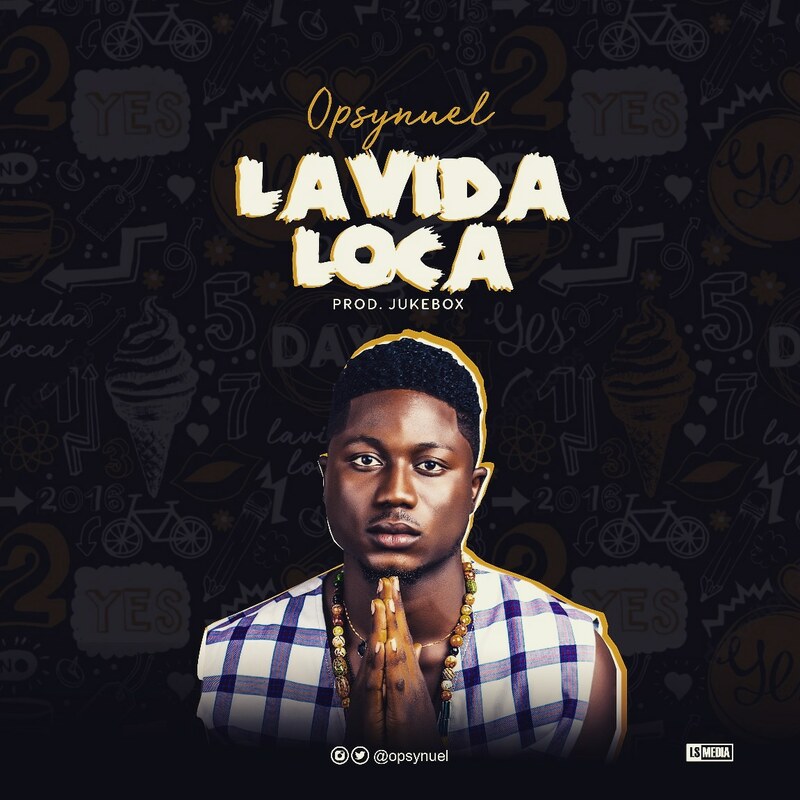 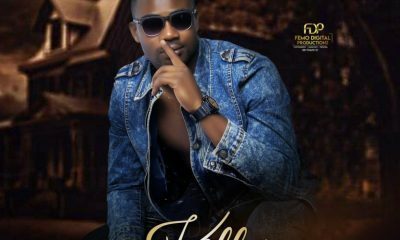 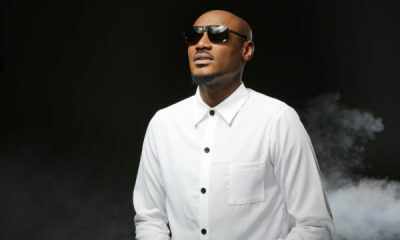 The young, unsigned act comes correct on the single ‘La Vida Loca’ which happens to his debut official single, produced by Jukebox.This comes after the talented act has created a buzz and trended online with his freestyles. 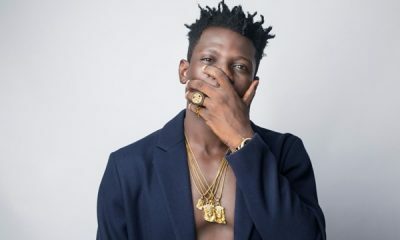 He is definitely an act to watch.